What's new in Oxygen OS 5.1.1. for OnePlus 5T? Home Editorial DroidTalk What’s new in Oxygen OS 5.1.1. for OnePlus 5T? What’s new in Oxygen OS 5.1.1. for OnePlus 5T? Best selling smartphone of Q1 2018, OnePlus 5T receives a new Oxygen OS 5.1.1 update based on Android 8.1 Oreo. This update was rolled out last week. Fortunately, we had the OnePlus 5T to test out the new features and find out what’s new with the new version. 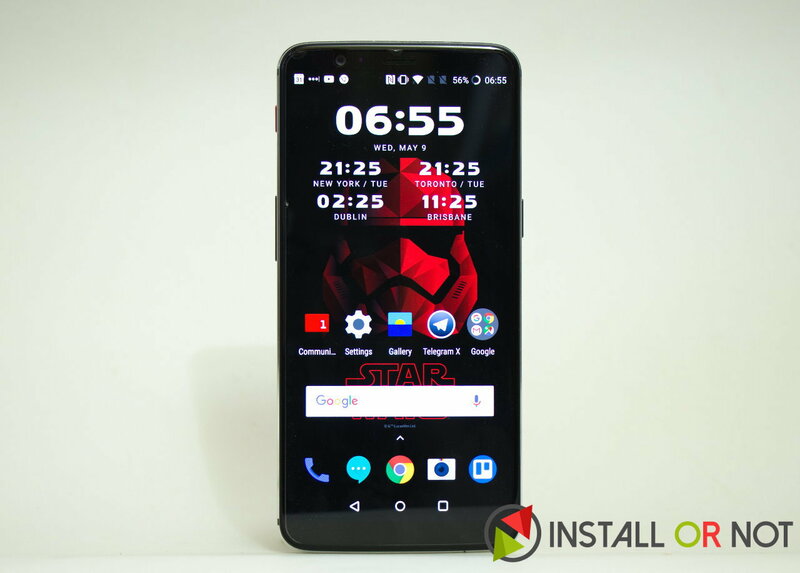 Android 8.0 Oreo-based Oxygen OS 5.0.x was rolled out a while ago which brought all the features of the new Android version to OnePlus 5/5T. This new update improves upon the features with latest security patch and bug fixes for the previous roll out. As we all know Oxygen OS provides near stock Android experience which is actually very fluid along with those nifty additions. Just to recall, starting with Android Oreo 8.x there have been quite a few improvements back in the hood such as cutting down the boot-time to half which makes it 2x faster and limiting background app usage so that the resources are wisely utilised. It also brings in new features including Picture-in-Picture mode which allows app developers to help the users make use of their app in a minimised mode. For example, navigating with Google Maps alongside browsing the web obviously by the passenger. Android Oreo also brought in notification dots for Android apps to indicate a new activity for the app asking the user to check it out. Instant apps too make an appearance in this update which allows users to try the app without installing it directly from the browser or Play Store. Android aiming for new accessibility features now allows apps to remember your logins and autofill them almost instantly. Due to this change, LastPass had to be re-written adapting to the new APIs which makes it even faster. 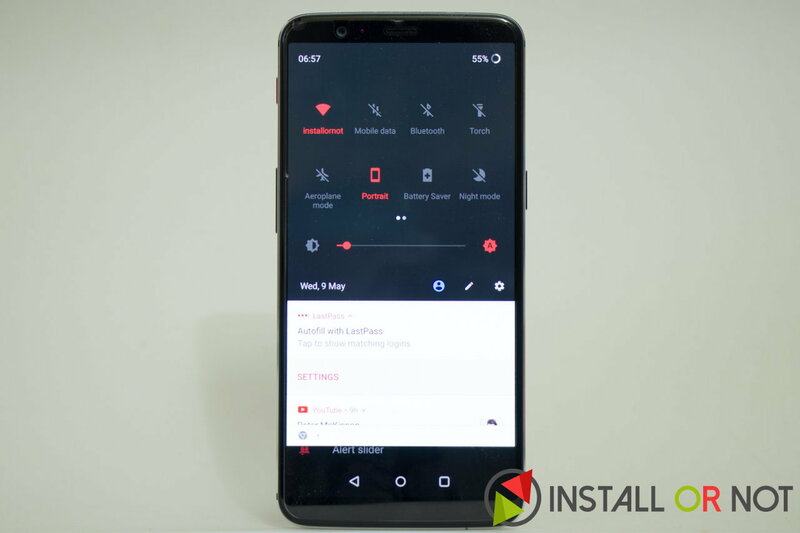 OnePlus on the other hand, baking all these features into Oxygen OS rolled out an update with a newly designed Quick Settings, adding new optimisations in gaming mode including power saving and pausing adaptive brightness. There have been new updates to the OnePlus launcher, Weather app, File Manager app and Gallery. 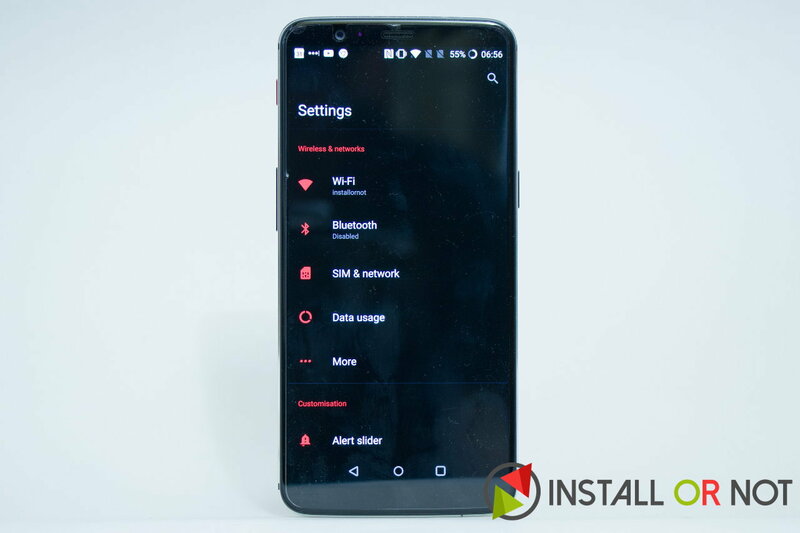 We definitely recommend everyone using any smartphone to install the latest software update as it usually pushes out security patches which are extremely important. The same is the case with latest Oxygen OS 5.1.1 as it updates the mobile operating system to April 2018 security patch. Using the OnePlus 5T running Android Oreo 8.1 turns out to be an experience for us. Not only this smartphones is one the few which is running latest stable OS update but it adds its features over the stock OS. 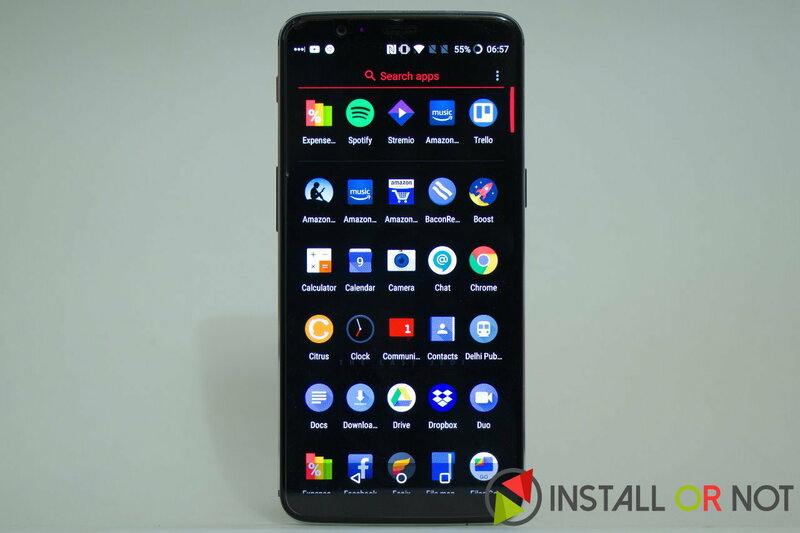 OnePlus 5T as we have said earlier is one of the best value for money smartphones and the company’s commitment to its product explains it why. Even after almost 6 months, this smartphone has never disappointed us and I’m sure its users too won’t have any regrets. Even though OnePlus 6 will be launched very soon, that still won’t make this device outdated. 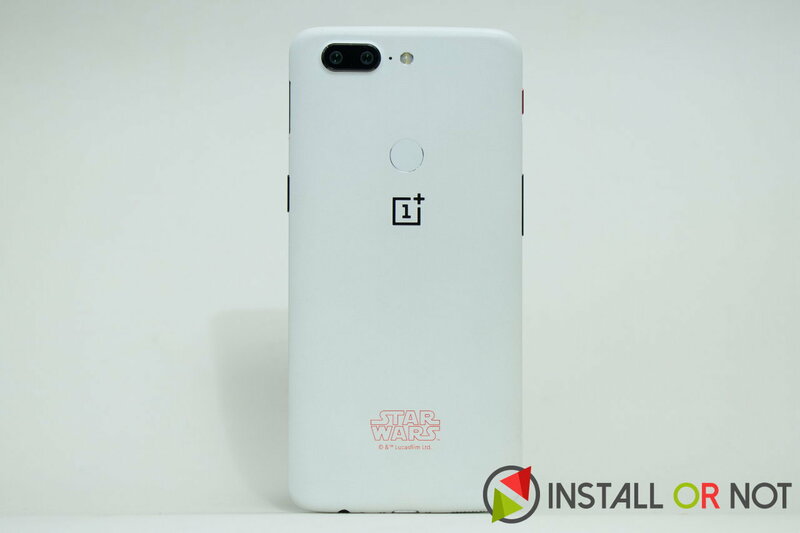 The performance of OnePlus smartphone’s hardware and the efficient software that runs within with frequent updates always try to keep a smooth experience for its users. Next articleOnePlus 6: What all we know so far?